Photos send us photos and we will spotlight your cue in upcoming pages. 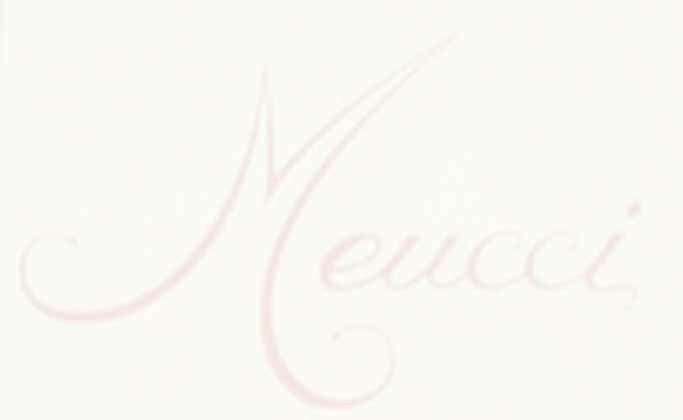 Meucci Logos Meucci Archives (Older cues no longer avaliable)Coming Soon! Copyright © 1999 Discount Pool Cues]. All rights reserved. updated : May 13, 2008.